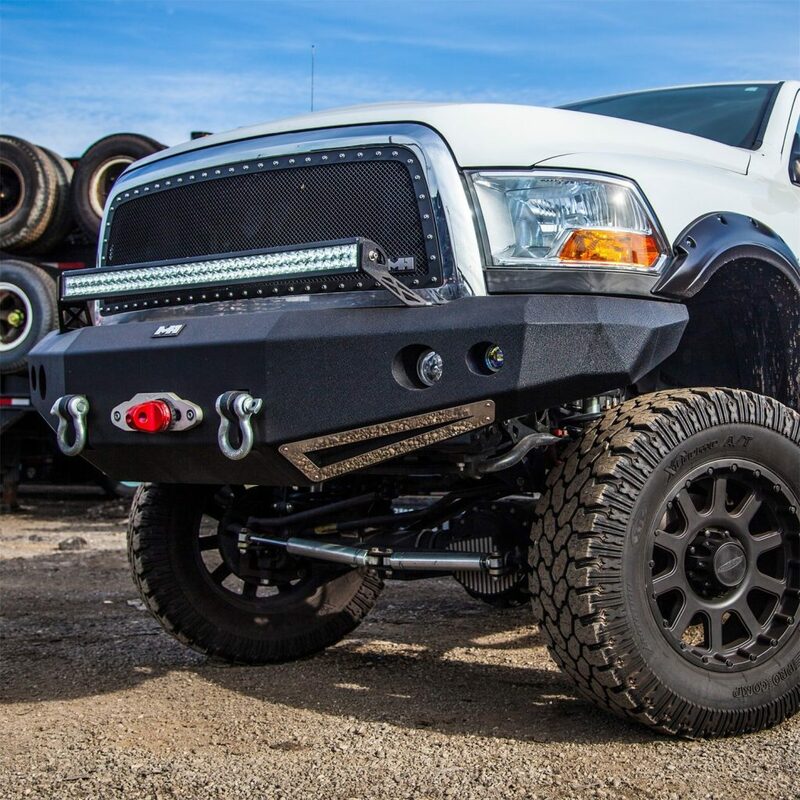 Are you looking to modify your Dodge/RAM truck for front end protection? …. 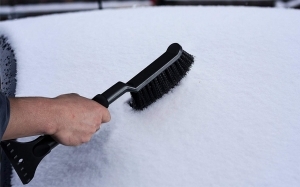 then there is no other option that comes to mind other than heavy-duty front truck bumpers. 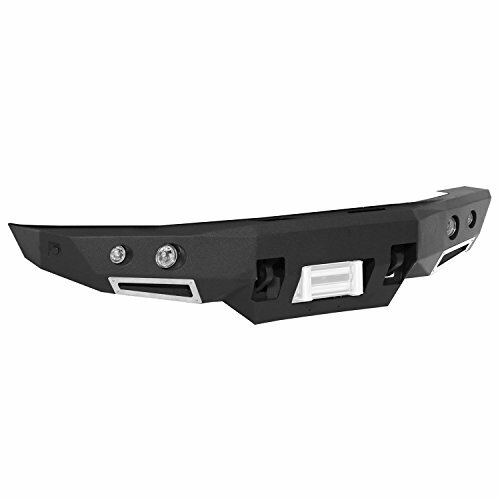 Not only just protection and security, this upgrade will also provide you complete front end defense against any collisions along with impressive looks. Moreover, if you love off-road driving, then you can’t hit the trails without having off-road bumpers in your rig. Off-Road bumper also serves as perfect mounting spot for winches that will again help you in extreme conditions whenever you’re stuck into. Safety isn’t the only factor that you’ll get from these bumpers- it also proved as best spot for mounting light bars especially for those who loves night driving. So, if you’re also planning to buy some best rugged heavy duty off-road front bumpers for your Dodge/RAM truck and confuse in choosing the best one, then you landed at right place!! 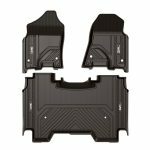 Here, at Trucksenthusiasts,we provide you list of 3 best front off-road bumpers that will surely help you in choosing the best bumper for your rig. Build with most premium material, engineered to provide complete front end defense these bumpers will prove best in upgrading your front end protection while giving your truck killer off-road look. So without wasting more time, let’s start our list of 3 best front Off-Road bumper for Dodge/RAM trucks. If you like our list or this list helps you in any way in upgrading your bumper, then do share on social and comment your thoughts!! About Manufacturer: Super drive USA products are designed with care, specific detail and innovation in mind. Super drive USA product is always handle with care making sure everything is welded to perfection. Super drive USA offer products in five categories. Running boards, fender flares, tonneau covers, bull bars and front bumpers. 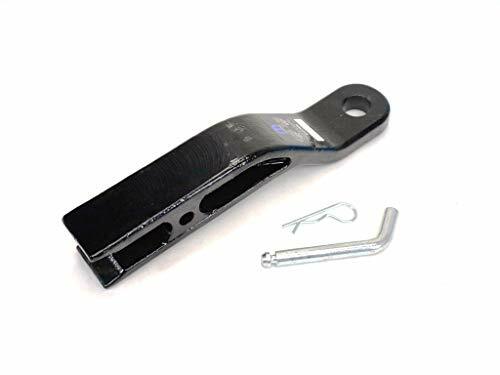 Super Drive B68G0832 – For 2009-2015 Dodge Ram 1500 Black Front Bumper Rock Crawlers with Light Bar off Road is manufactured with strong steel for direct bolt heavy duty installation. It also comes with built in safety catch for those uneven parking situations. 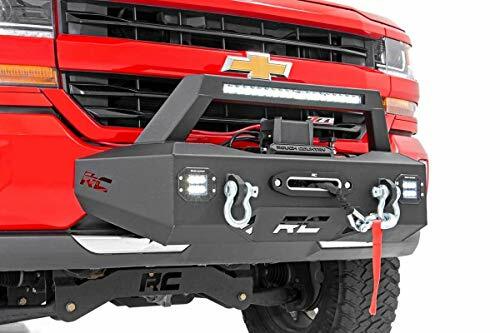 This Black Front Bumper Rock Crawlers with Light Bar off Road is made up of stainless high quality material of steel that comes with size of tubing 2 diameters. It replaces the upper bumper of your Dodge/RAM. It gives your truck the extra front end defence and convert your truck into fully armoured beast with maximum protection. With the great price and ultimate protection this bumper is perfect upgrade for your truck. About Manufacturer :Smittybilt is one the best manufacturer for off-road products which includes nerf bars, bumpers grille guards, winches and more..
Over the years Smittybilt expended its product offering to over 2,000 different products servicing the international truck and SUV markets. Smittybilt 612800 M1 Front Trunk Bumper for Dodge Ram 1500/2500/3500 features comfort, style, and longevity that have come in all Smittybilt products. This product provides ultra bright driving and fog lights. 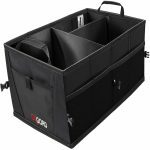 It also has D- rings solid mounted which are welded on the inside and out. It also comes with solid plate center section that encloses the frame horns as well as lowers cross member. This M1 Front Trunk Bumper has built in winch plate to accommodate up to 16.5k winch. 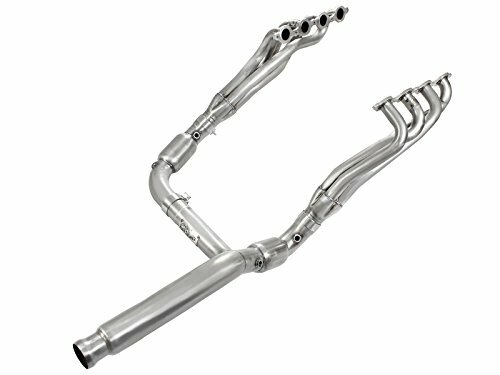 It is engineered and designed for 2006-2009 Dodge Ram 1500 / 2500 / 3500. M1 Trunk Bumper for Dodge Ram 1500/2500/3500 is liked by hundreds of trusted buyers for its high quality. 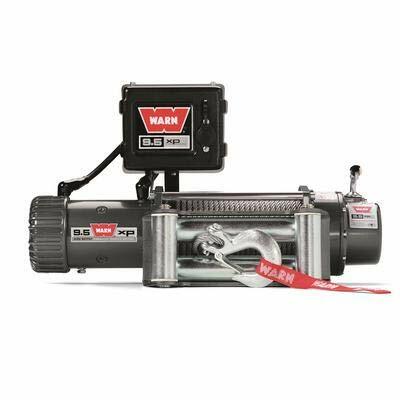 It also comes with all hardware kit that includes a set of two LED Lights with bolts and nuts for a direct bolt-on installation. Furthermore, you also receive a limited lifetime warranty. About Manufacturer: Iron Cross Automotive has been manufacturing truck bumpers for over a decade. They made their bumpers with CNC laser cut for a precise fit. All of their bumpers comes coated to protect from rust. Even the raw bumpers come sealed with a paintable primer coat so that the bumper doesn’t rust on its way to us. Iron Cross Automotive 24-615-13 Heavy Duty Full Guard Front Bumper for 2013 to 2015 Dodge Ram 1500 provides rugged good look and also maximize your front-end defence. It provides maximum protection and Recessed mounting portals. It is very light weight design that also prevents suspension fatigue. It comes with Light weight design that offers ultimate protection and help your rig against deer with suicide commission. It also prevents suspension fatigue and provides the perfect fit. It also available stylishly textured, glosses black-powder finish. It also comes with recessed mounting hole than can accommodate two 4-inch lights for night riders. As compared to other truck bumpers, this Iron Cross Automotive 24-615-13 Heavy Duty Full Guard Front Bumper comes with ultimate power that gives your truck armoured protection with limited lifetime warranty. Moreover, it comes with recessed mounting holes that will accept two 4 inch lights which is best for night driving. The LED lights are also waterproof and also have waterproof deutsch connector with plug and play Harness. We hope you enjoyed the article Top 3 Best Front Bumpers for Dodge/RAM Trucks for Front End Defense | Off-Road Front Bumpers to its entire bits. 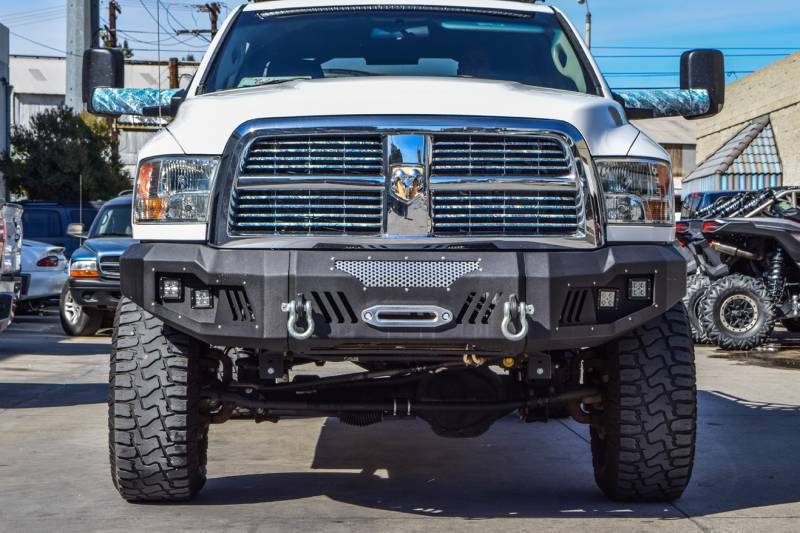 We do hope that this article helped you in making a definitive choice when it comes to choosing an Best bumper for your Dodge RAM Truck that will provide you complete front end protection.